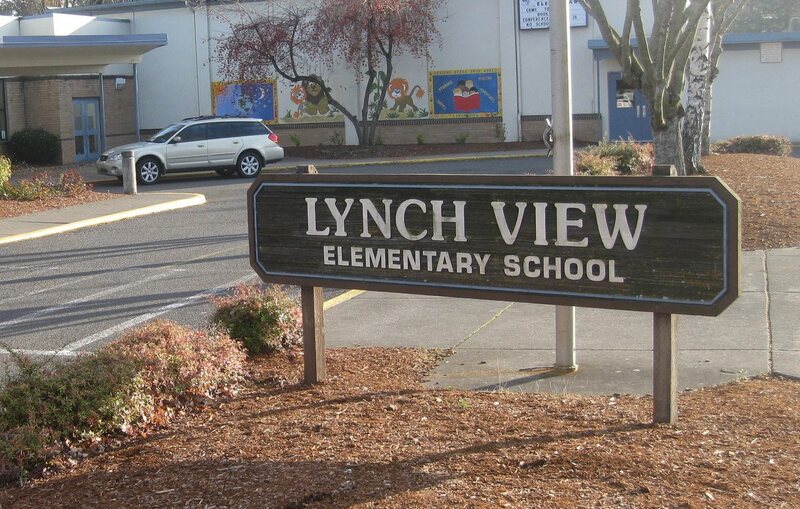 School Board Drops "Lynch" from Local School Names - It Sounds Too Much like "Lynching"
The schools were named after local Oregon pioneers. The local schools were named after Patrick and Catherine Lynch who donated land to build a one-room school in 1900. The Centennial School District, which operates Lynch View and 10 other grade, middle and high schools, is moving to rename three of them in response to some parents and school officials who feel “Lynch” is a bleak reminder of a time in America when blacks were publicly hanged — lynched — by white mobs and the Ku Klux Klan. Lynch View, along with Lynch Wood and Lynch Meadows, will become simply View, Wood and Meadows elementary schools. The Census Bureau estimates that more than 4,700 lynchings occurred between 1882 and 1968. From 1882 to 1930, about 2,800 people were lynched in the South, about 580 in the West and 260 in the Midwest. On average, between the 1880s and 1930, black Southerners were dying at the hands of white mobs more than twice a week. …The schools were named to honor pioneering berry farmers Patrick and Catherine Lynch, who donated land to build a one-room school in 1900. The Tuskegee Institute tracked the number of lynchings in the United States. They found that there were 4,743 lynchings in the US from 1882 to 1968. A majority of the lynchings took place in the Democratic South. One in four of the victims were white.